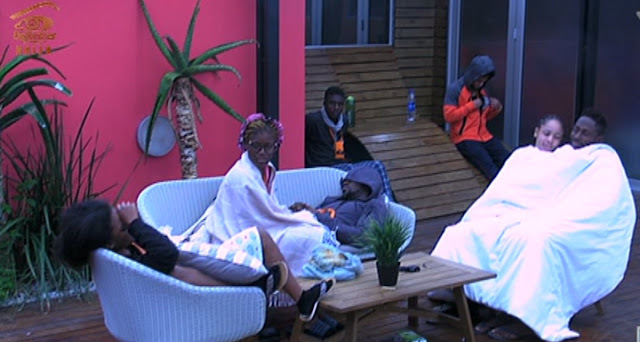 10:o5am The House may be full of sleepy heads this morning but Alex is up and grooving in her typical fashion. 10:20am She dances and then she cries - Alex is alive with emotion this morning. 11:12am Catch up on Last night's antics in the House here. 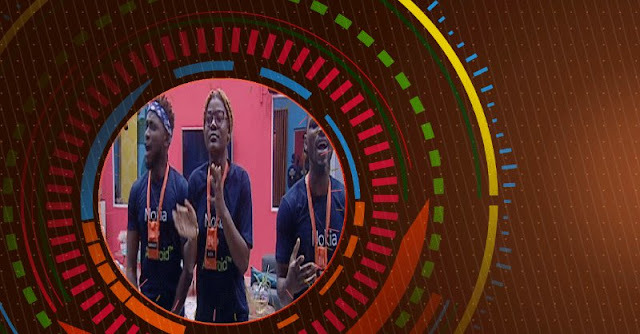 What did you think of Cee-C and Tobi's umpteenth midnight chat? 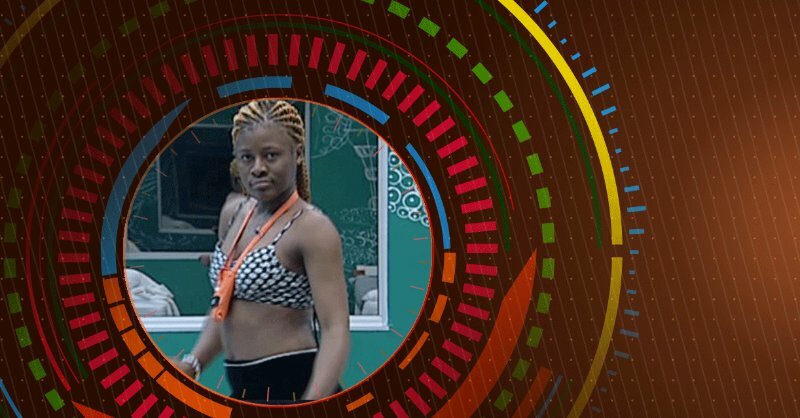 11:39pm Read all about Alex's beautiful Evolution through her journey.  1:40pm Get the full scoop on Rico Swavey, with his unassuming ways - Cooking and Caring, Rico is definitely a strong contender. 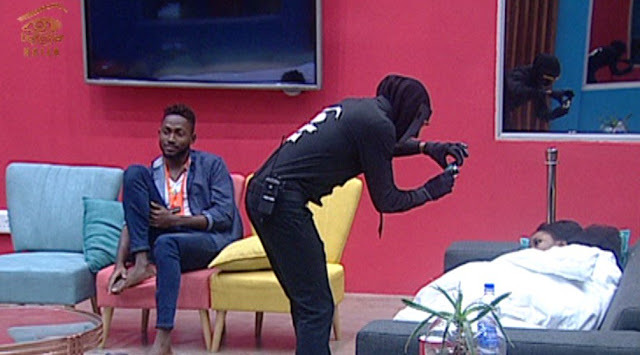 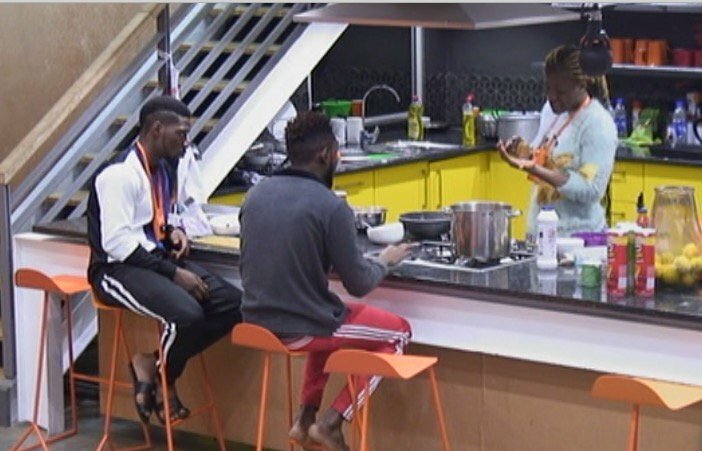 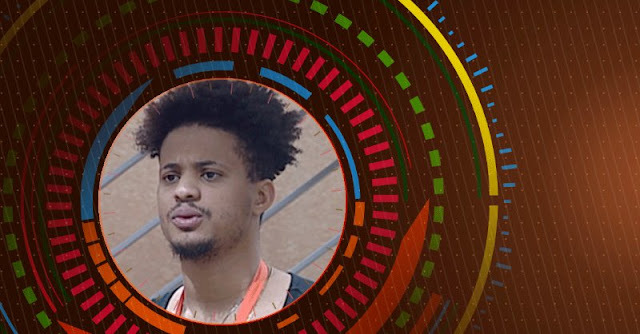 2:00pm Biggie tells the Housemates to freeze while the ninjas take photos of each of them. 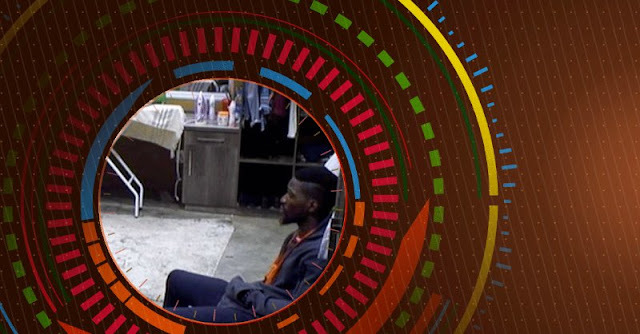 6:23pm Tobi does not want to talk to Cee C.
6:28pm Toralex shared a great moment earlier. 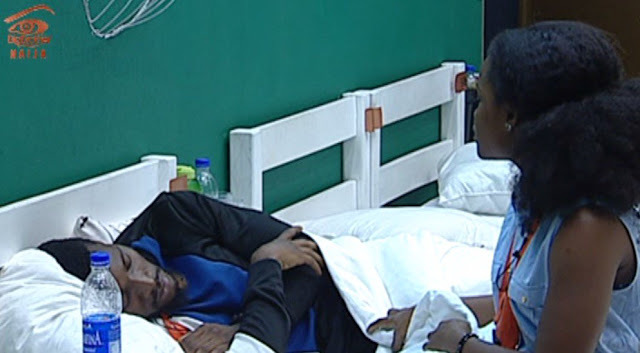 7:25pm Miracle enjoys conversation with Nina.